Imagine a slice of pizza walking around. 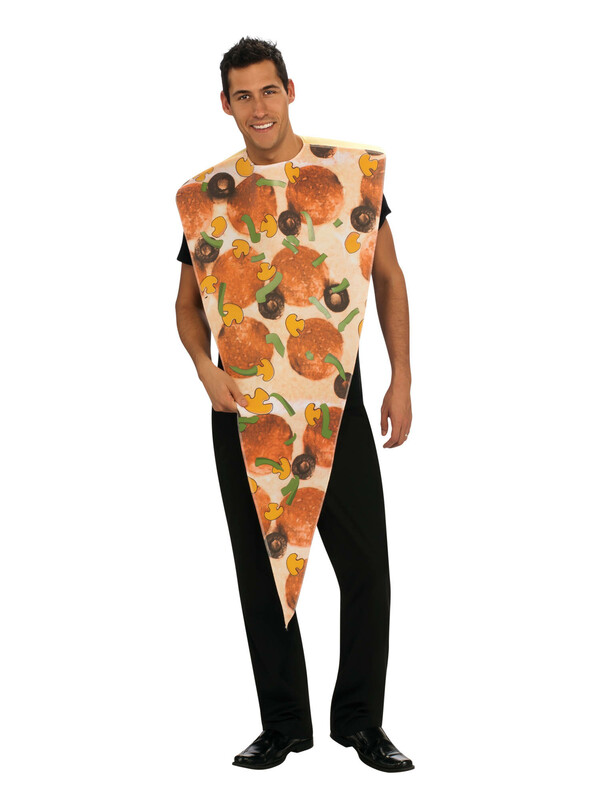 Now imagine you in a Pizza Slice Costume! Doesn’t that sound yummy? This outfit is perfect for all those pizza lovers and will be sure to get everyone craving a slice! Your body will be covered to look just like the delicious meal so be ready to take lots of pictures with your fans!